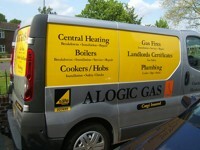 Alogic are Gas Safe registered heating engineers who supply and install gas boilers. For similar replacement boiler companies in this area please visit the Crawley boiler page. 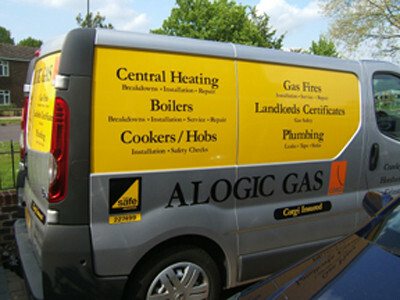 We are a family run Gas Engineer and Plumbing businees that pride our selves in the quality of workmanship and personal service that we provide our customers.